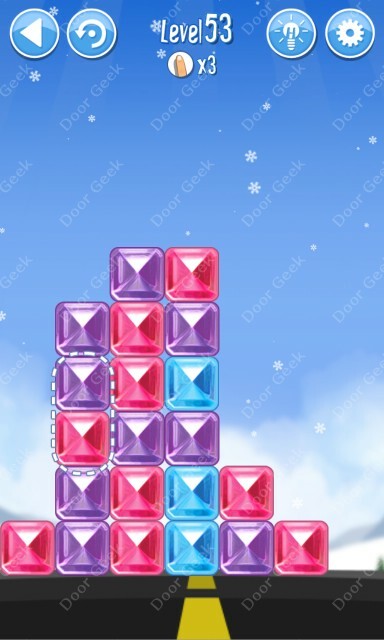 Break The Ice: Snow World (Alaska) Level 60 Walkthrough, Cheats, Solution for Android, iPhone, iPad, iPod. 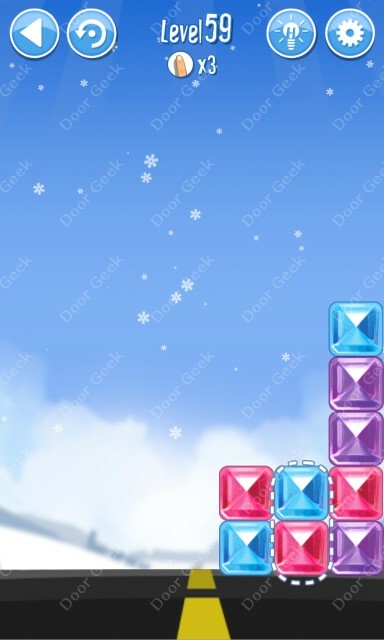 Break The Ice: Snow World (Alaska) Level 59 Walkthrough, Cheats, Solution for Android, iPhone, iPad, iPod. 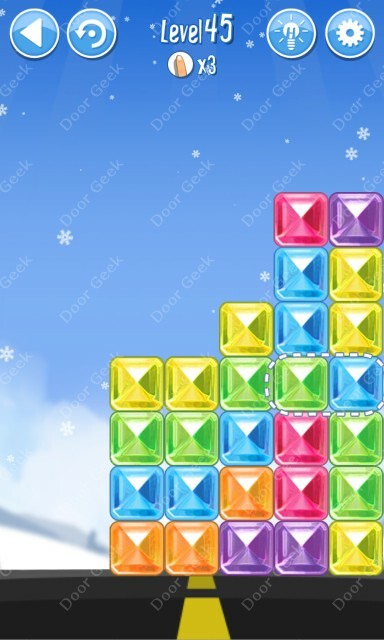 Break The Ice: Snow World (Alaska) Level 58 Walkthrough, Cheats, Solution for Android, iPhone, iPad, iPod. 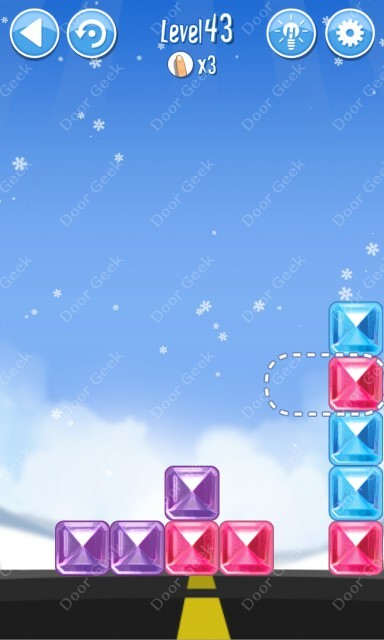 Break The Ice: Snow World (Alaska) Level 57 Walkthrough, Cheats, Solution for Android, iPhone, iPad, iPod. 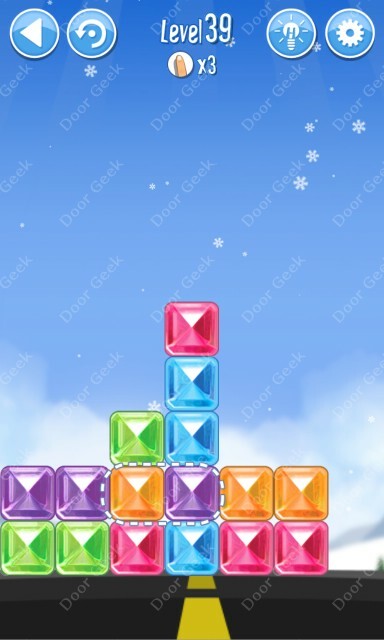 Break The Ice: Snow World (Alaska) Level 56 Walkthrough, Cheats, Solution for Android, iPhone, iPad, iPod. 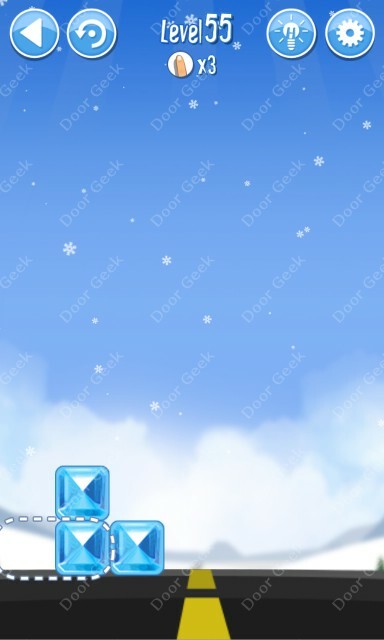 Break The Ice: Snow World (Alaska) Level 55 Walkthrough, Cheats, Solution for Android, iPhone, iPad, iPod. 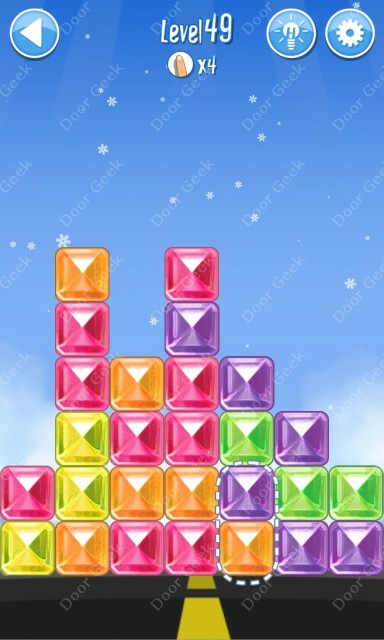 Break The Ice: Snow World (Alaska) Level 54 Walkthrough, Cheats, Solution for Android, iPhone, iPad, iPod. 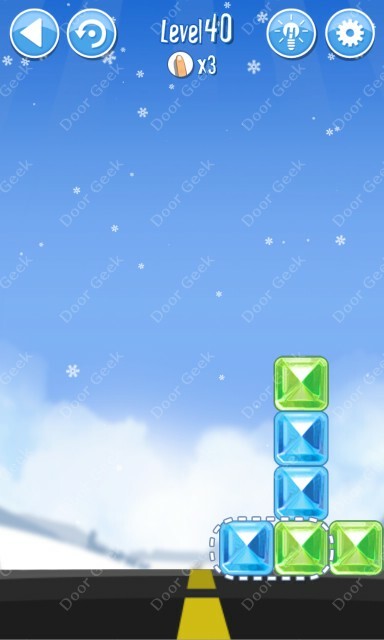 Break The Ice: Snow World (Alaska) Level 53 Walkthrough, Cheats, Solution for Android, iPhone, iPad, iPod. 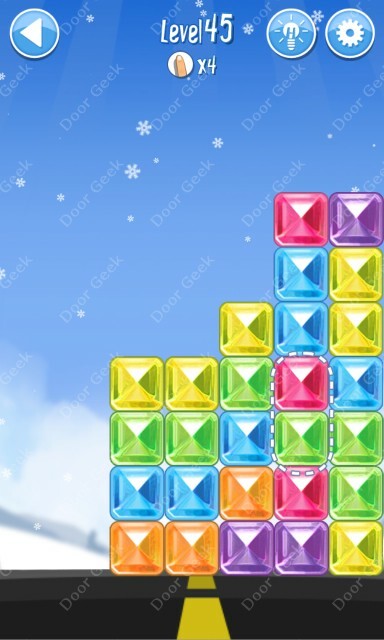 Break The Ice: Snow World (Alaska) Level 52 Walkthrough, Cheats, Solution for Android, iPhone, iPad, iPod. 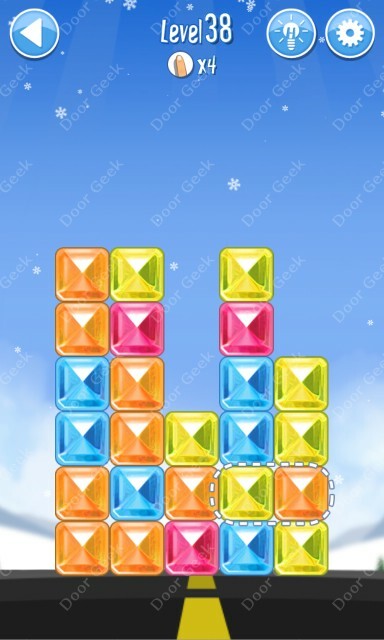 Break The Ice: Snow World (Alaska) Level 51 Walkthrough, Cheats, Solution for Android, iPhone, iPad, iPod. 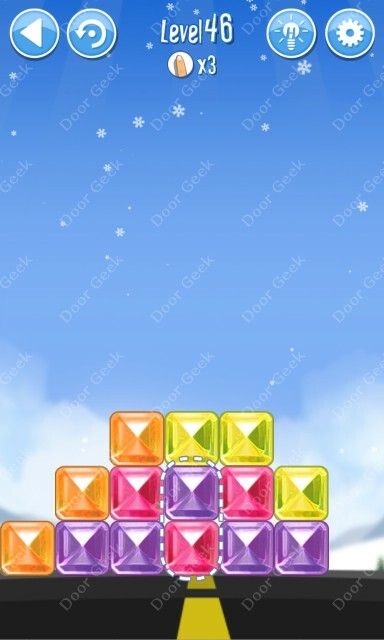 Break The Ice: Snow World (Alaska) Level 50 Walkthrough, Cheats, Solution for Android, iPhone, iPad, iPod. 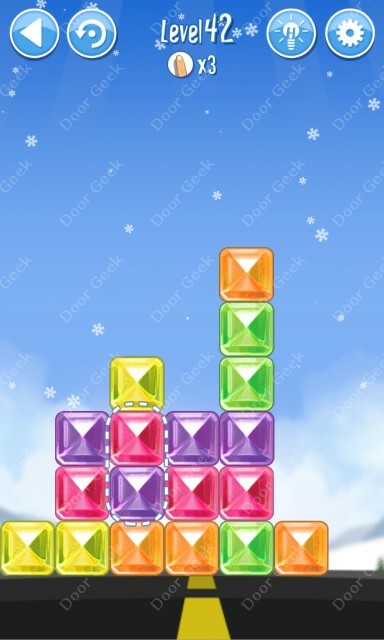 Break The Ice: Snow World (Alaska) Level 49 Walkthrough, Cheats, Solution for Android, iPhone, iPad, iPod. 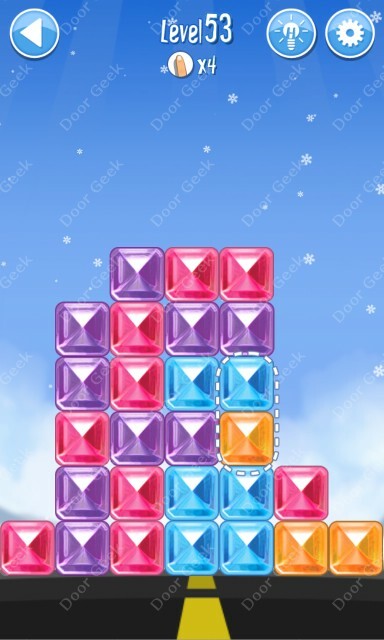 Break The Ice: Snow World (Alaska) Level 48 Walkthrough, Cheats, Solution for Android, iPhone, iPad, iPod. 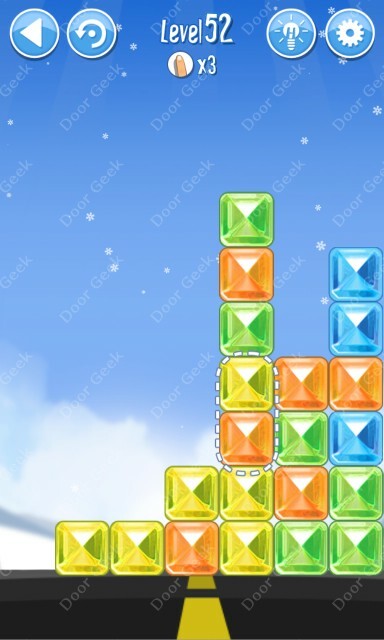 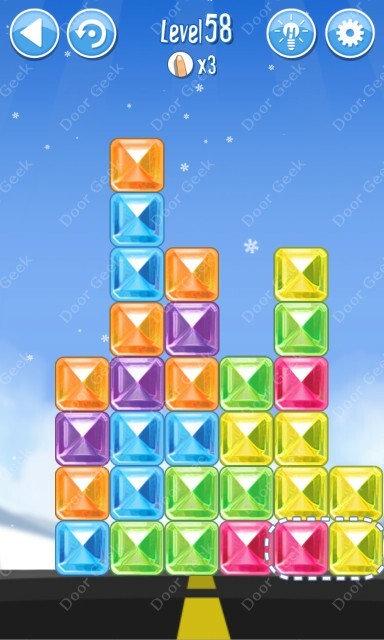 Break The Ice: Snow World (Alaska) Level 47 Walkthrough, Cheats, Solution for Android, iPhone, iPad, iPod. 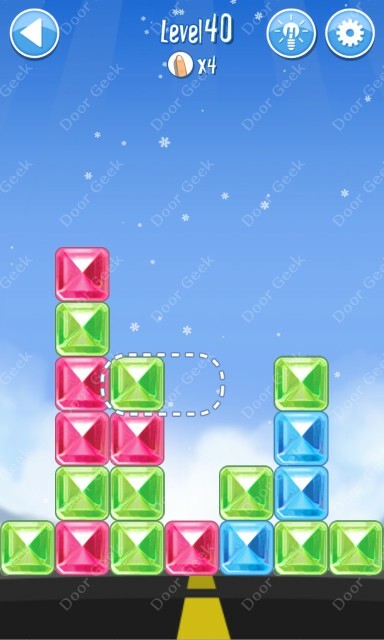 Break The Ice: Snow World (Alaska) Level 46 Walkthrough, Cheats, Solution for Android, iPhone, iPad, iPod. 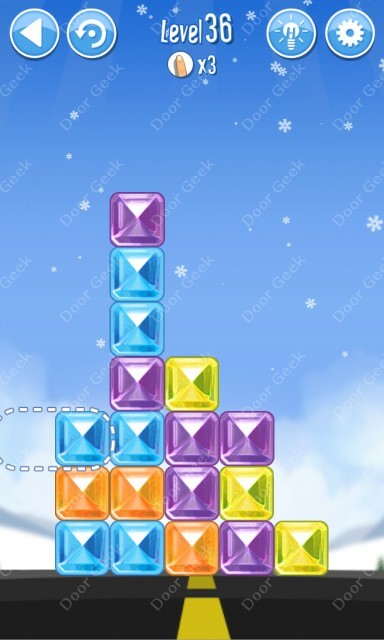 Break The Ice: Snow World (Alaska) Level 45 Walkthrough, Cheats, Solution for Android, iPhone, iPad, iPod. 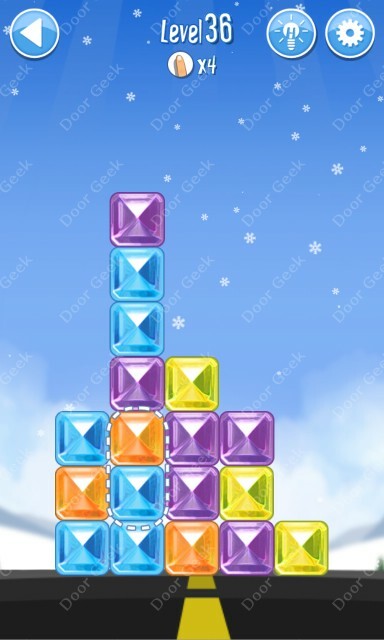 Break The Ice: Snow World (Alaska) Level 44 Walkthrough, Cheats, Solution for Android, iPhone, iPad, iPod. 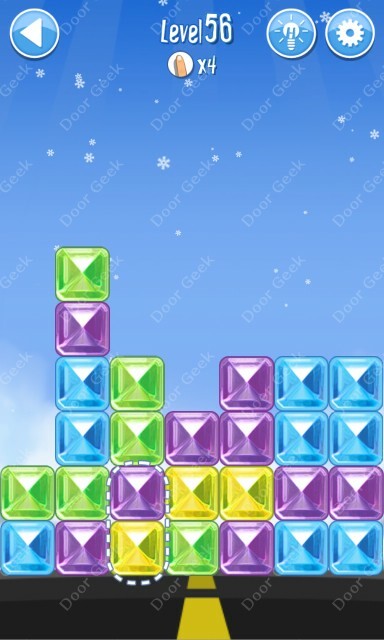 Break The Ice: Snow World (Alaska) Level 43 Walkthrough, Cheats, Solution for Android, iPhone, iPad, iPod. 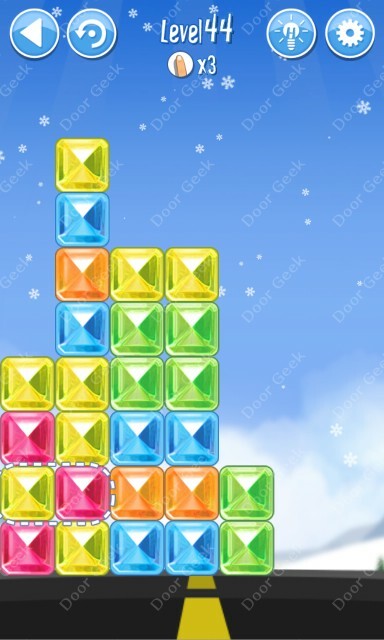 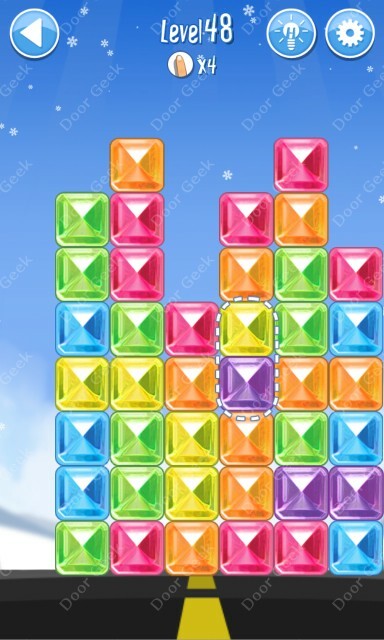 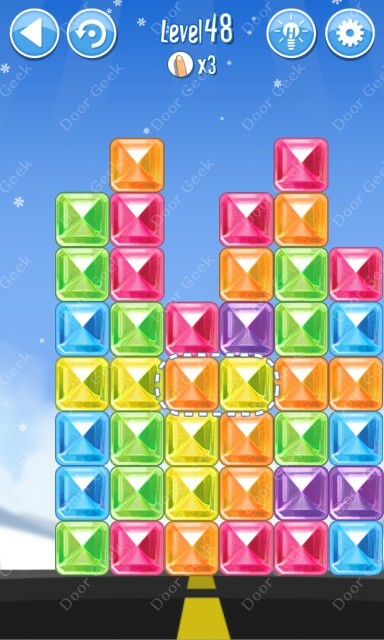 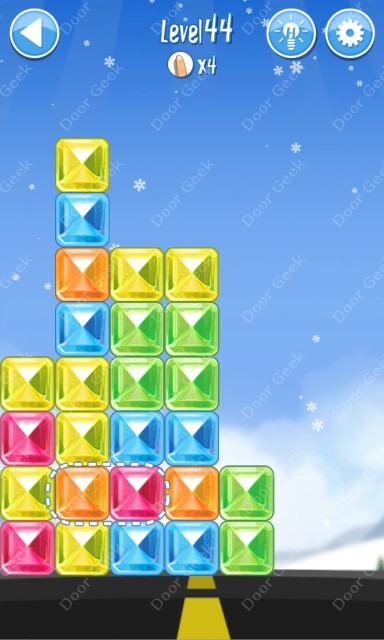 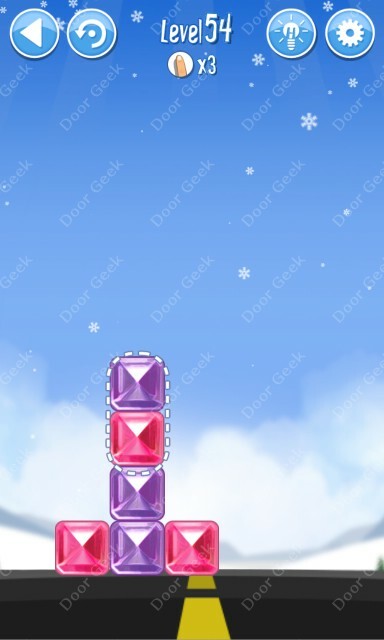 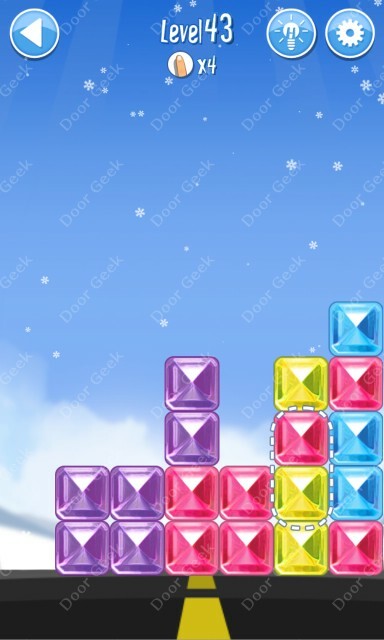 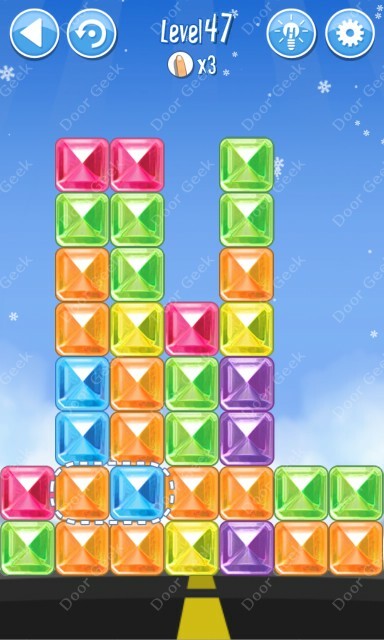 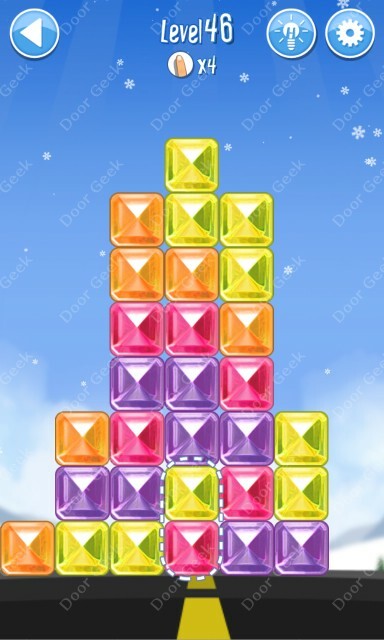 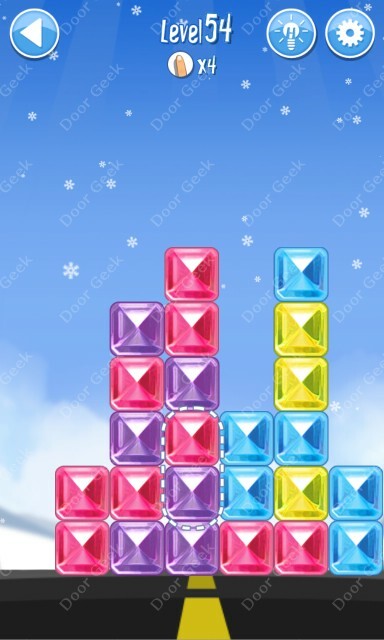 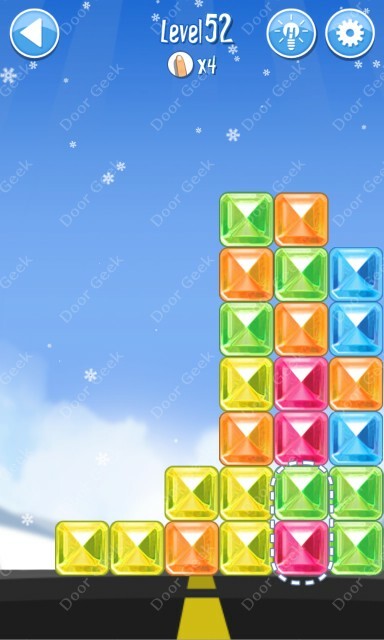 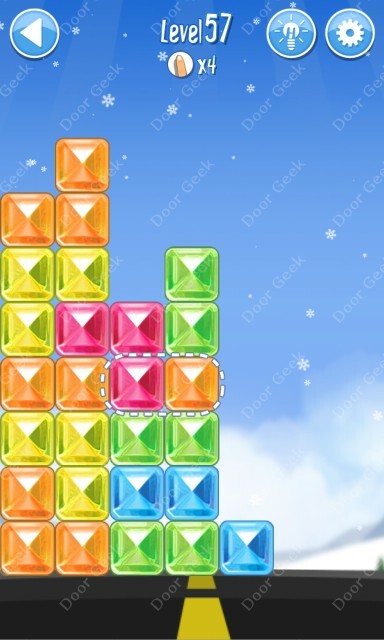 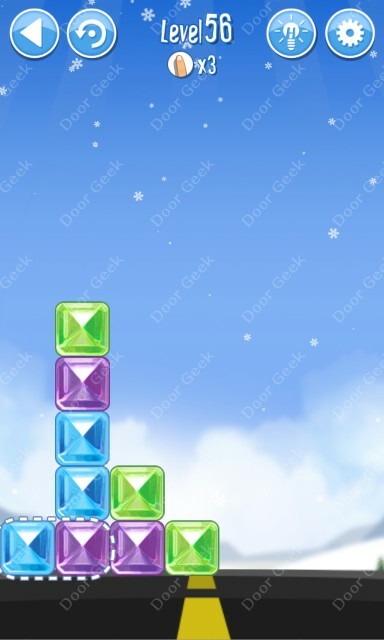 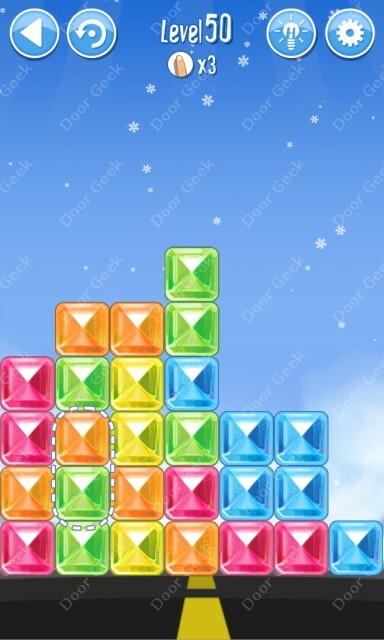 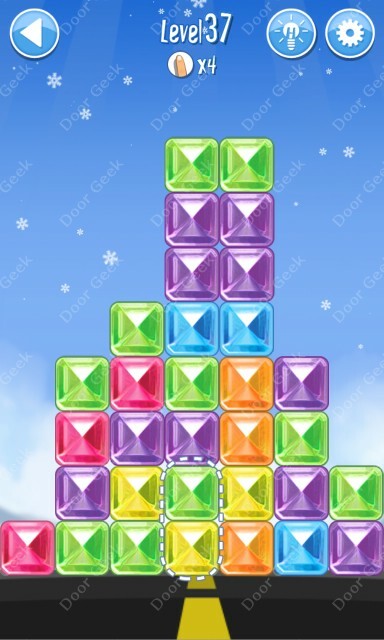 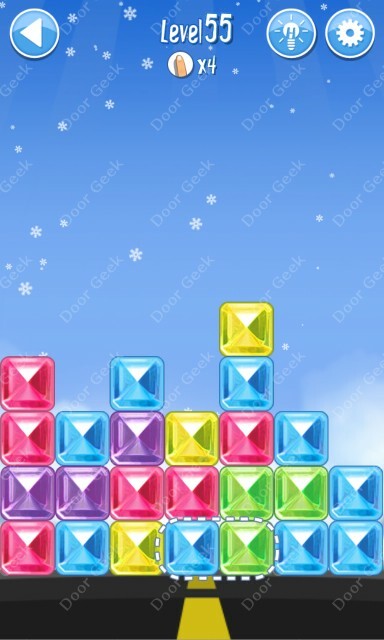 Break The Ice: Snow World (Alaska) Level 42 Walkthrough, Cheats, Solution for Android, iPhone, iPad, iPod. 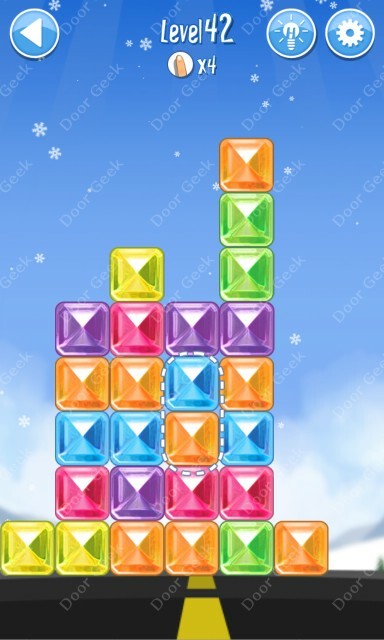 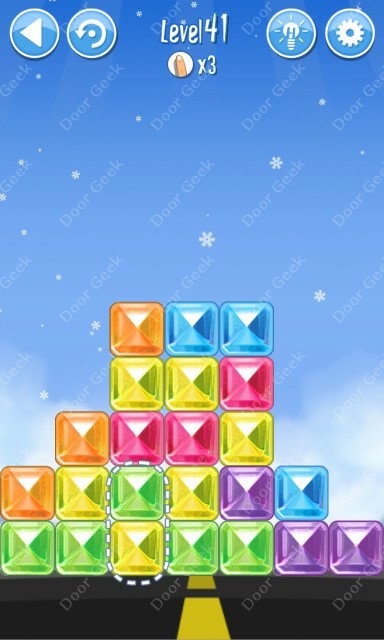 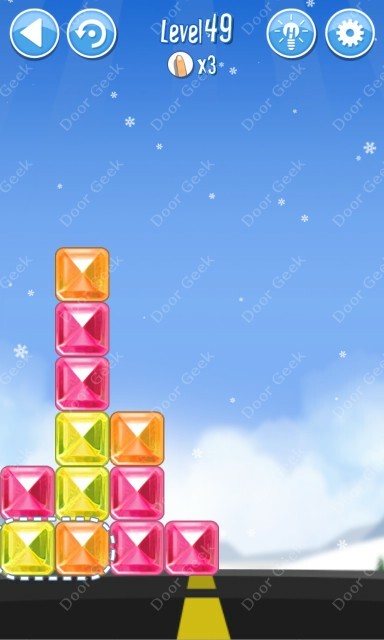 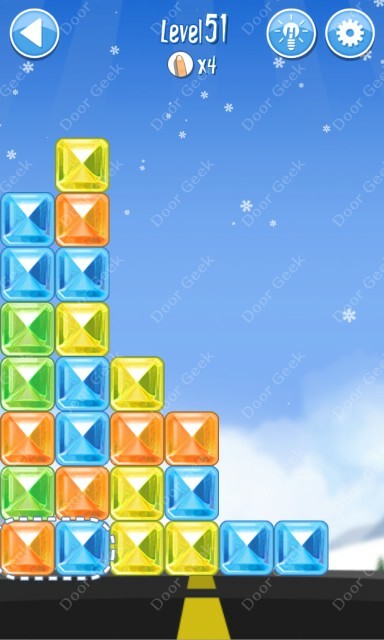 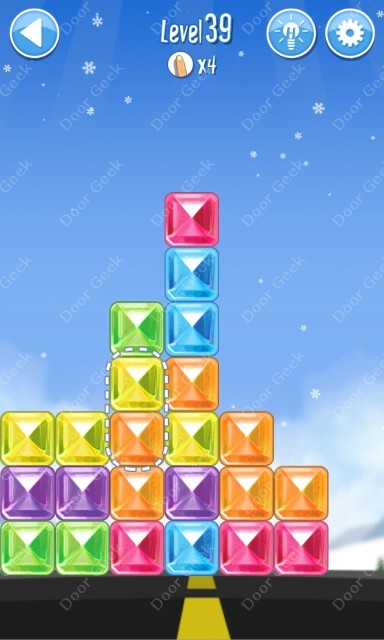 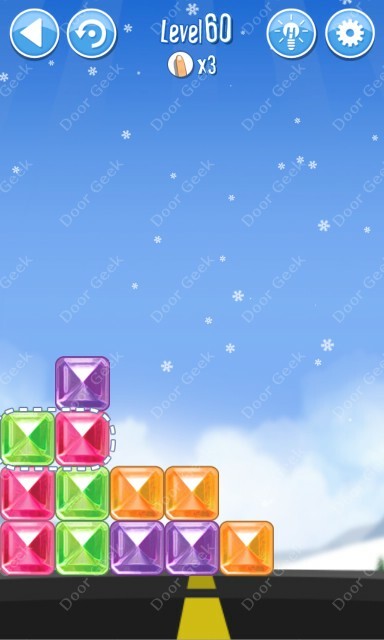 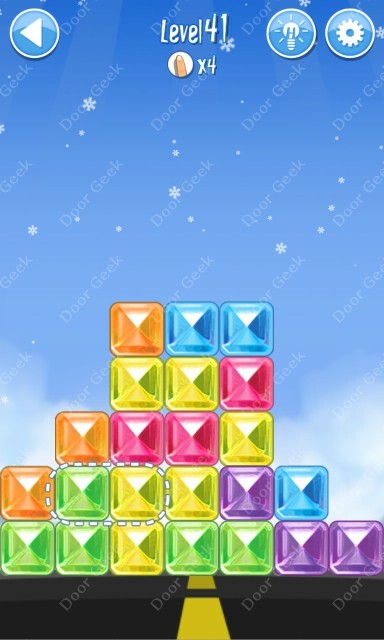 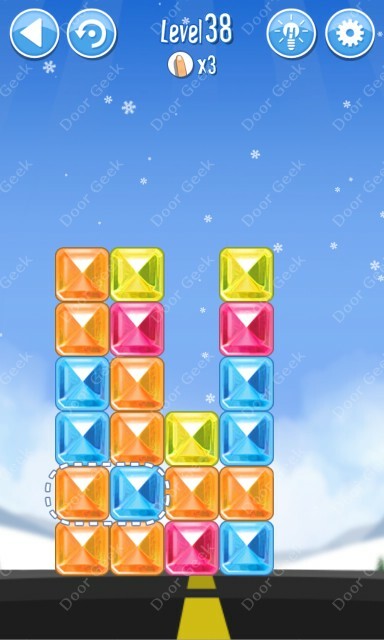 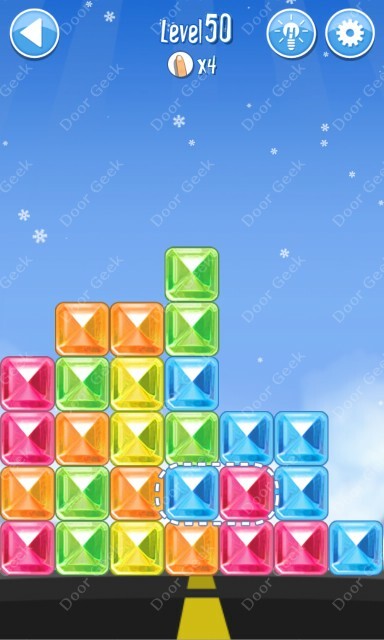 Break The Ice: Snow World (Alaska) Level 41 Walkthrough, Cheats, Solution for Android, iPhone, iPad, iPod. 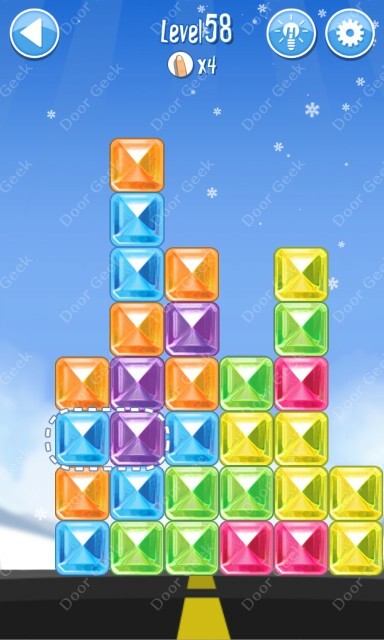 Break The Ice: Snow World (Alaska) Level 40 Walkthrough, Cheats, Solution for Android, iPhone, iPad, iPod. 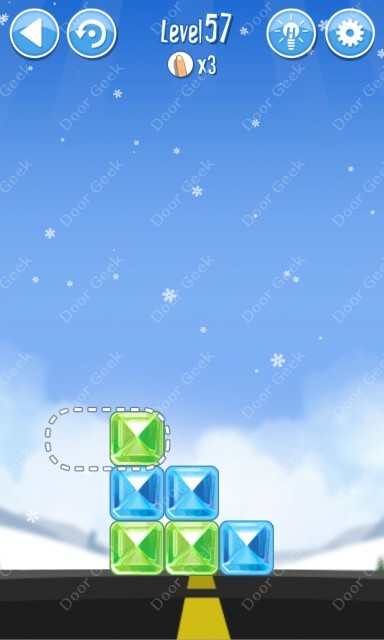 Break The Ice: Snow World (Alaska) Level 39 Walkthrough, Cheats, Solution for Android, iPhone, iPad, iPod. 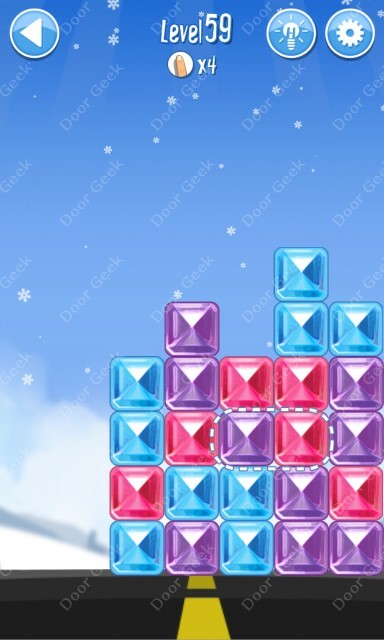 Break The Ice: Snow World (Alaska) Level 38 Walkthrough, Cheats, Solution for Android, iPhone, iPad, iPod. 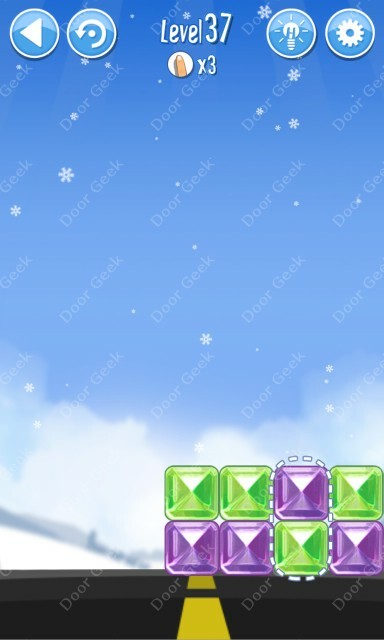 Break The Ice: Snow World (Alaska) Level 37 Walkthrough, Cheats, Solution for Android, iPhone, iPad, iPod. 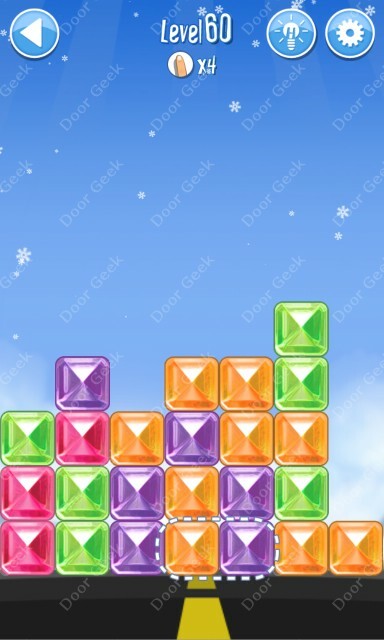 Break The Ice: Snow World (Alaska) Level 36 Walkthrough, Cheats, Solution for Android, iPhone, iPad, iPod.